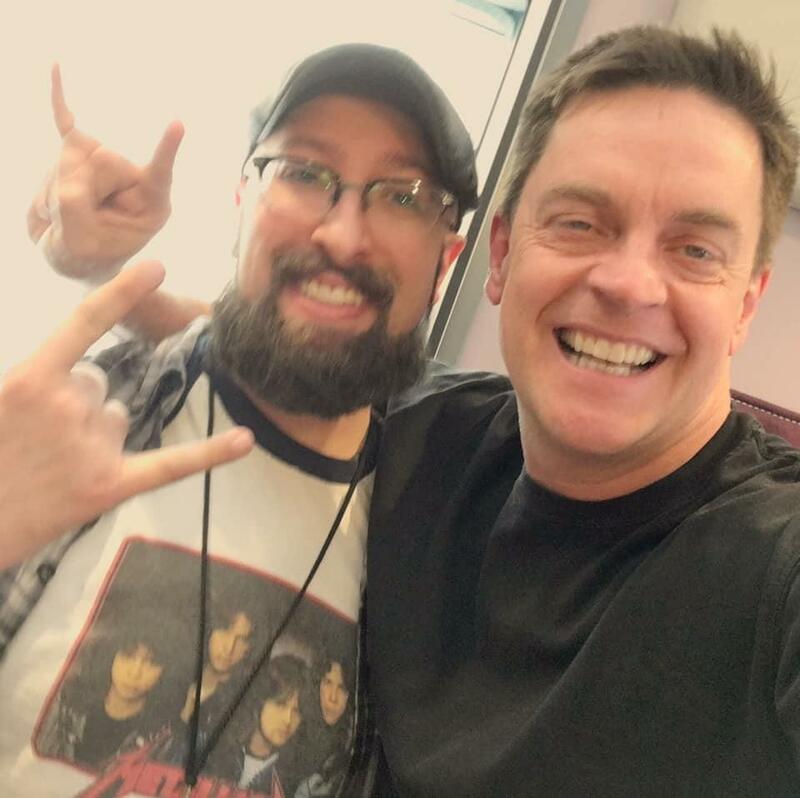 Jim Breuer joins us in-studio to discuss his new comedy record "Live from Portland." The album came from his time on tour with Metallica, so we discuss that and his feelings on Axl/DC. 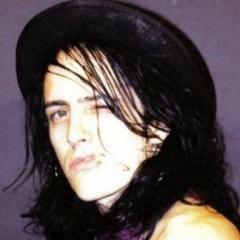 Then returning to the show is Quiet Riot guitarist Alex Grossi. We discuss the new record label deal he and Dizzy Reed signed for Hookers N' Blow. We're also connect to Australia with Mark Alexander, the President and Founder of Golden Robot Records. 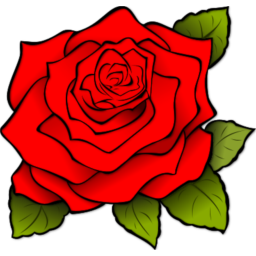 We learn about his label and all the future plans for HNB. I like Bruer but I've heard him slam GN'R and Axl specifically, so very many times. It seems like it's something trendy for him to do. Listened to the whole episode. Jim would be such a great long form interview. I hope you're able to get him back on during his downtime. Alex and Mark were an excellent interview. I was tempted to turn off the podcast and skip that portion of it but I listened and thought it was great. Alex seems like such a solid guy who is so passionate about music. Like Alex said several times throughout the interview, it seems like Mark 'gets it'. He gives complete creative control to bands and has a specific vision/formula for each. There is no one size fits all with him which I think is the approach labels need to take these days in order to succeed. He is very friend with Brian Johnson., but Axl isn't to blame that Brian can't ended these tour. 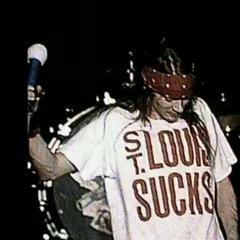 I think he it should be to thank Axl good gesture about Ac/Dc. Not so much slamming, but he seemed to hint that Brian was not shown the proper respect. I’m hoping to get them on for longer, if so I’ll dig deeper into it. He’s a great guy regardless of what you think of his opinion about it. Most fans know about the ruthless hire and mentality of the Young family. It's not a new policy for the band.